The ground has shifted under most enterprise IT security staff. Breaches are now capturing prime-time air across mainstream media outlets. As the world becomes more connected, it is no longer enough for enterprises to react once an alert indicates an attacker is inside the network. 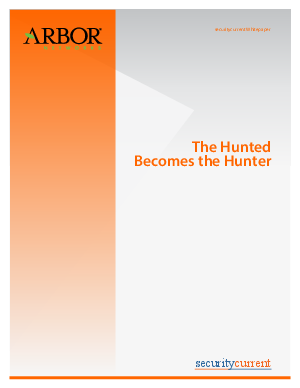 Instead, with continuous packet capture and threat feeds followed by analysis, it is now possible to hunt the attackers and locate them versus waiting for an alert. Experienced security leaders are forming internal teams directed to stop waiting for alerts to indicate there’s a problem and to go hunt for the attacker.